*This article is part of a weekly series that will features short recaps and stats of the last time the New England Patriots played their upcoming opponent. It’s been quite a while since the New England Patriots and the Minnesota Vikings faced off in a game. The last time this happened was a little over four years ago, on Sept. 14, 2014. The Patriots traveled to TCF Bank Stadium on the University of Minnesota campus and defeated the Vikings in a score of 30-7. New England racked up six sacks, four interceptions and a blocked field goal for a touchdown to hand Minnesota the loss. 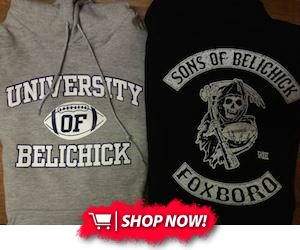 This victory was head coach Bill Belichick’s 200th win. Devin McCourty, Darrelle Revis, Logan Ryan and Dominique Easley all picked off Matt Cassel to help set up 17 points for New England. McCourty’s pick went for 60 yards. 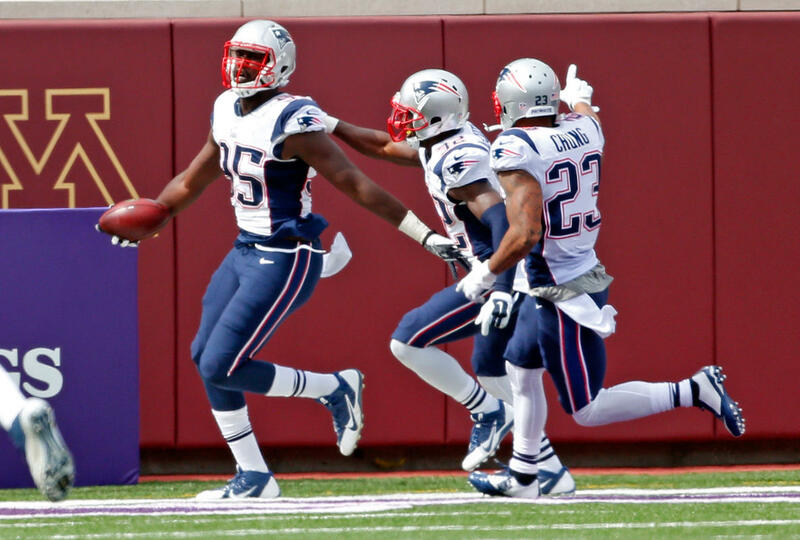 Just before halftime, Chandler Jones added a blocked field goal and took it 58 yards to the house. Tom Brady was 14-of-21 for 149 yards and one touchdown, while Matt Cassel was 19-of-36 for 202 yards with one touchdown and four interceptions. Patriots running back Stevan Ridley carried the ball 25 times for 101 yards and one score, while Vikings running back Matt Asiata had 13 rushes for just 36 yards. Julian Edelman led the way for the Patriots’ receiving efforts with six catches for 81 yards and a touchdown. Rob Gronkowski had four receptions for 32 yards. Former Viking, Cordarrelle Patterson, led the way for Minnesota’s receivers that day with four catches for 56 yards. Matt Asiata had five receptions for 48 yards and one score. Dont’a Hightower and Cyrus Jones led the way for New England’s defense, each with eight total tackles each and two sacks apiece. Rob Ninkovich and Kyle Arrington added another sack apiece for the Patriots. The Vikings’ defense was led by Jasper Brinkley and Harrison Smith who had 11 and nine total tackles, respectively. Tom Johnson got to Brady once, for Minnesota’s only sack of the game. The Minnesota Vikings will travel to Gillette Stadium to take on the New England Patriots on Sunday, Dec. 2, 2018. Game time is set for 4:25 p.m.